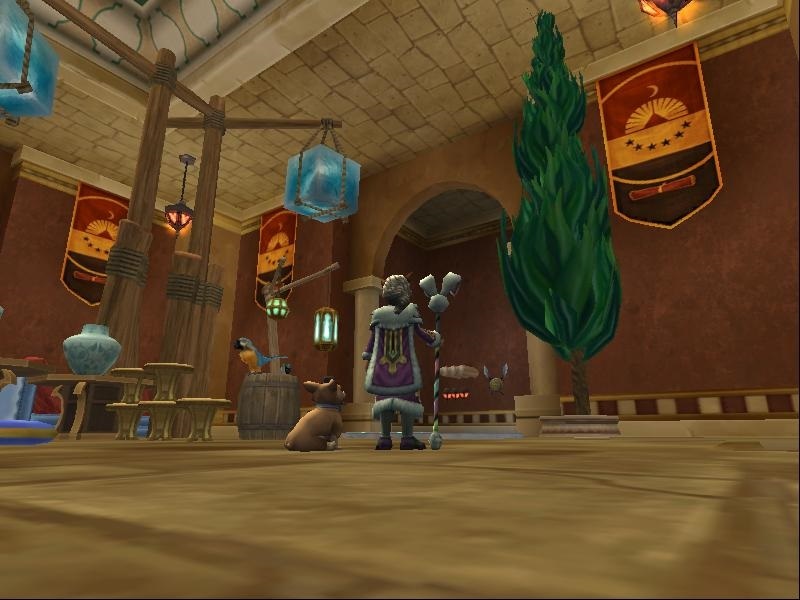 Ghulture's hoard pack is now in the crowned shop! 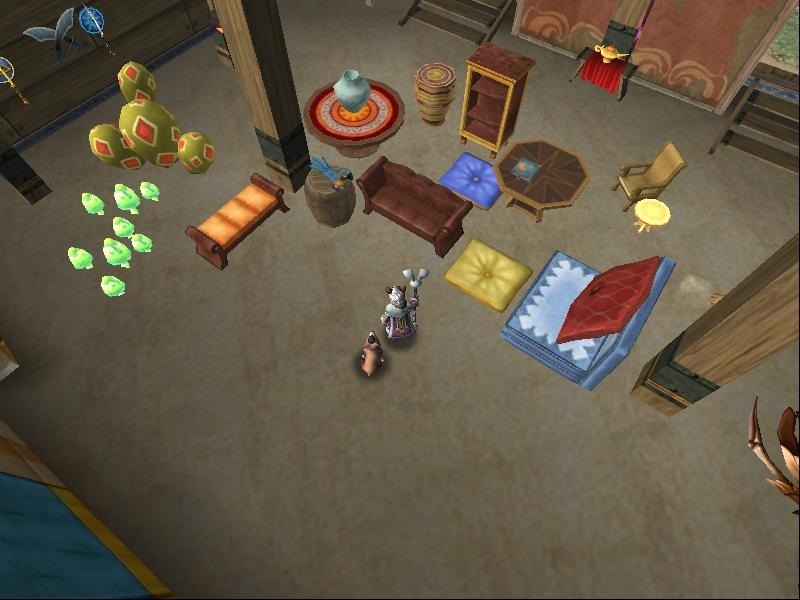 This pack comes with enough animated npc housing items to create all of Mirage! 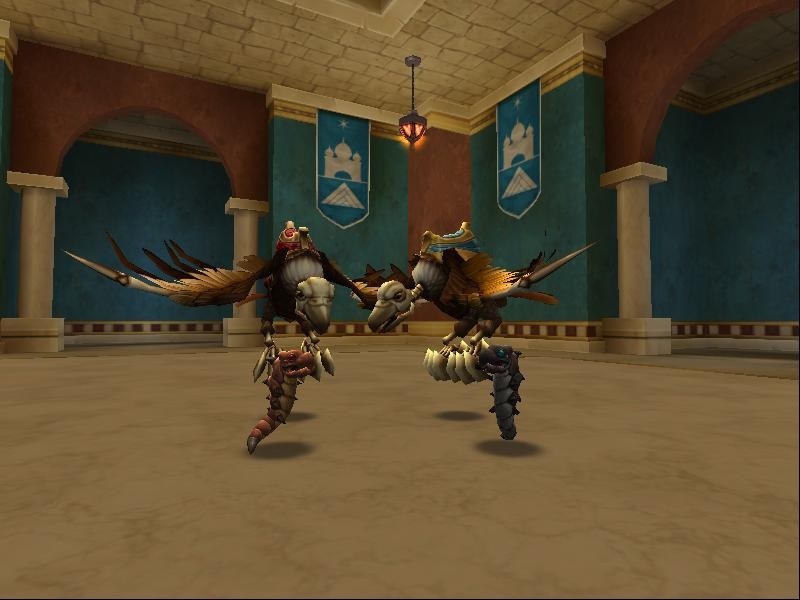 School themed ghulture mounts, wurm larva pets, gear and OMG! The furniture! 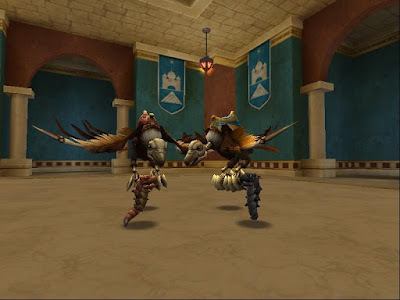 As always I have my favorite picks for each pack. 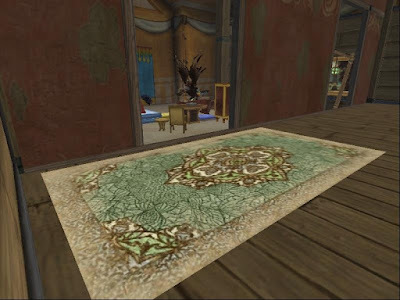 Besides all the npc housing items I have picked this beautiful dusty rug, (above) . 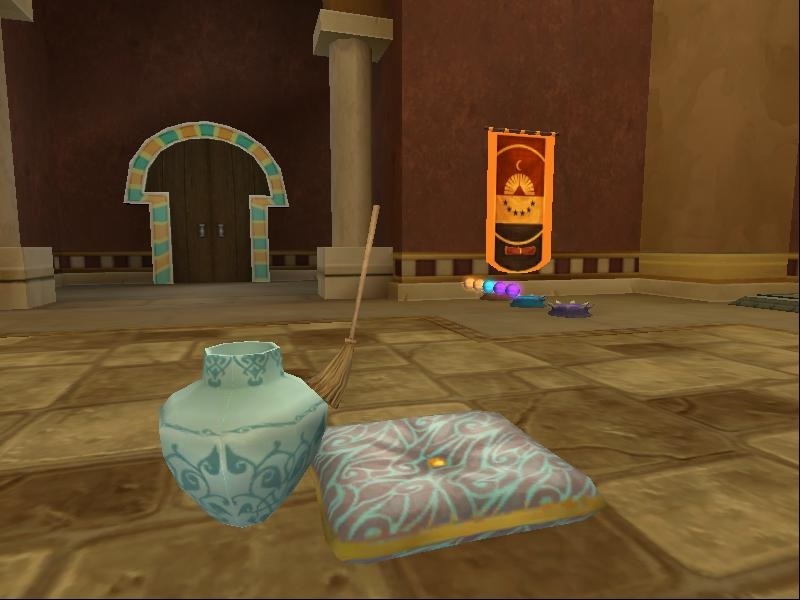 The enchanted broom, vase with vines and the patterned cushion.